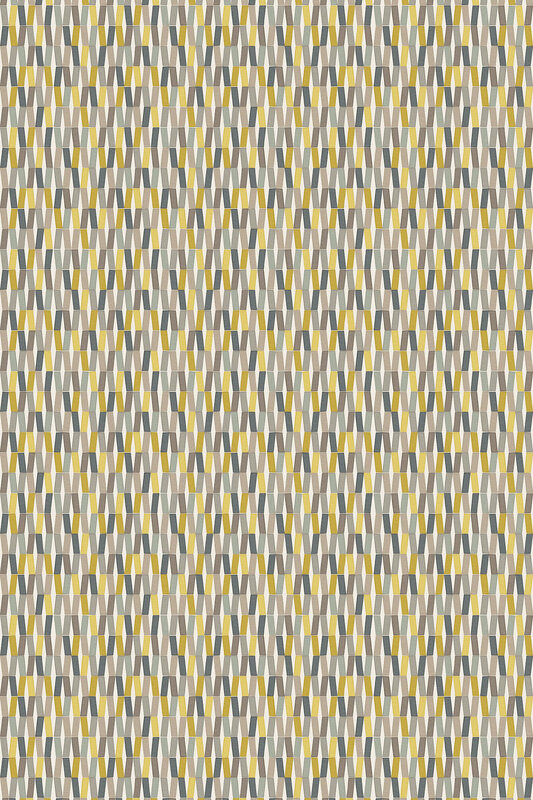 A graphic diamond trellis pattern which coordinates with the wallpaper design. Shown in the Lemon Slice colourway other colours available. Please request sample for colour and texture. 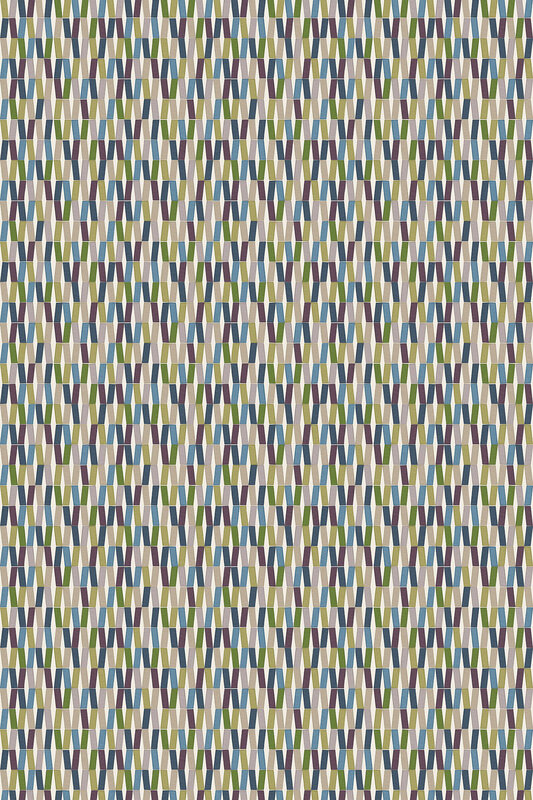 A graphic diamond trellis pattern which coordinates with the wallpaper design. Shown in the Firecracker orange colourway other colours available. Please request sample for colour and texture. 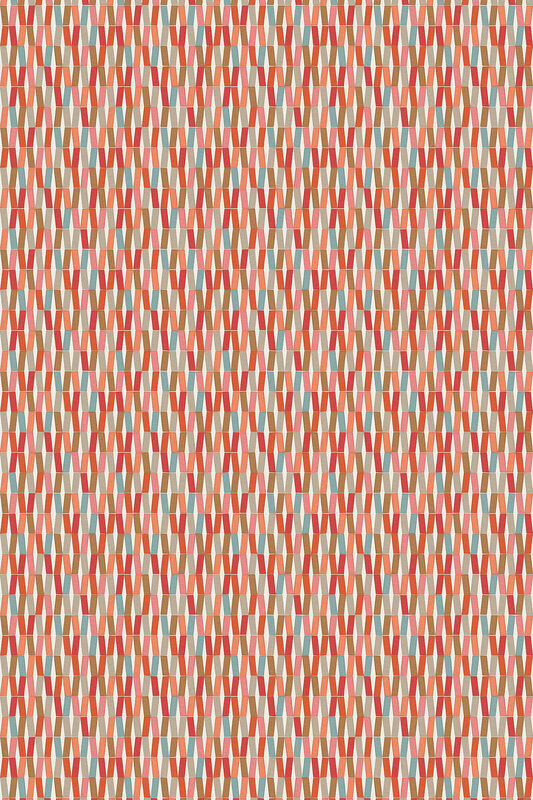 A graphic diamond trellis pattern which coordinates with the wallpaper design. Shown in the Nightshade blue colourway other colours available. Please request sample for colour and texture. 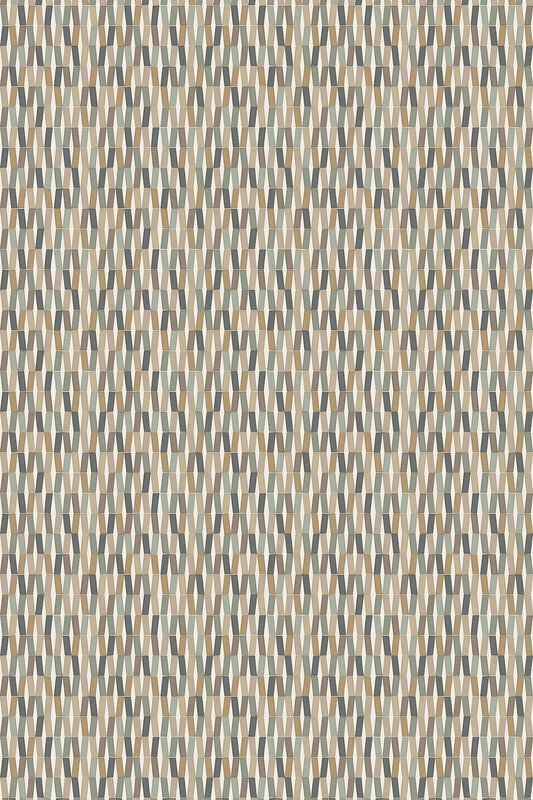 A graphic diamond trellis pattern which coordinates with the wallpaper design. Shown in the Sand grey beige colourway other colours available. Please request sample for colour and texture.